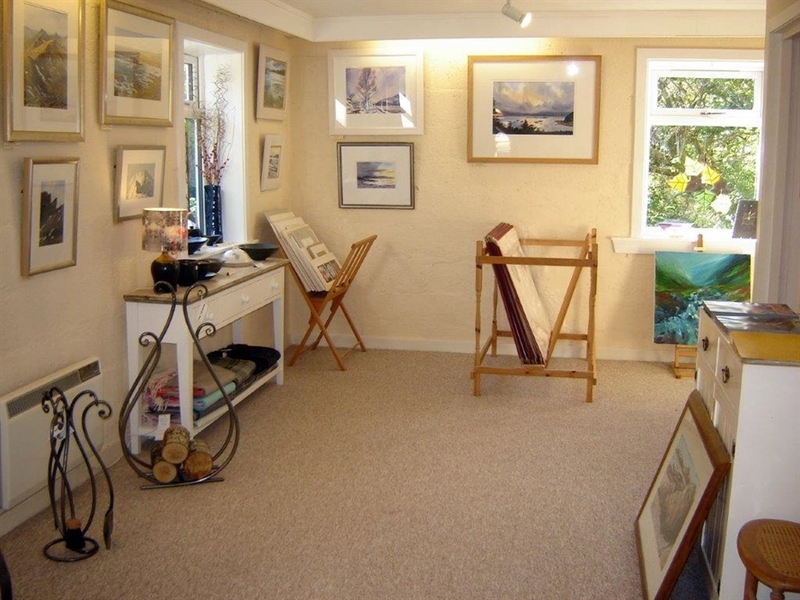 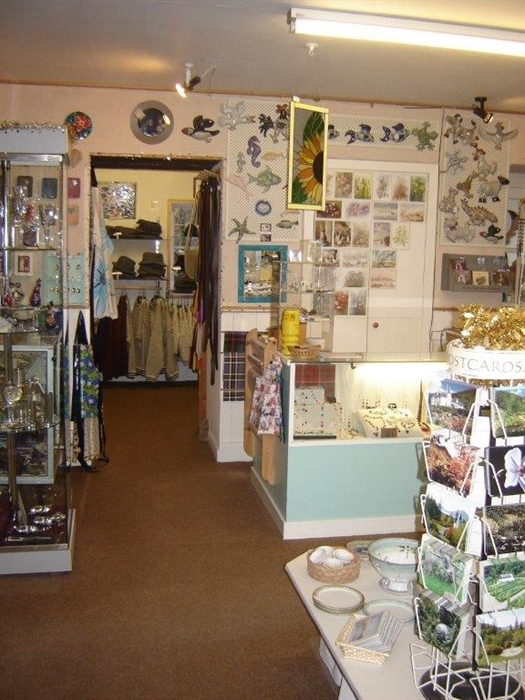 Welcome to Carron Pottery, Craft Shop & Gallery where you will find a range of excellent crafts, artwork, hand made pottery and fantastic food. 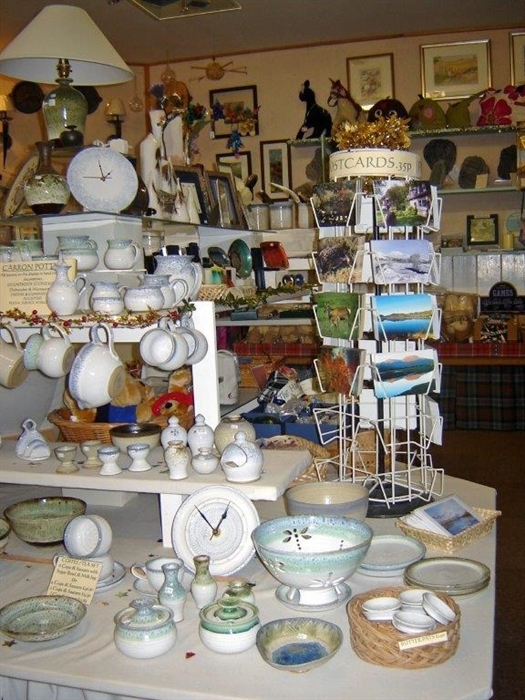 The Pottery & Craft Shop is in the old school & schoolhouse at Cam-allt, Lochcarron which was built around 1860. 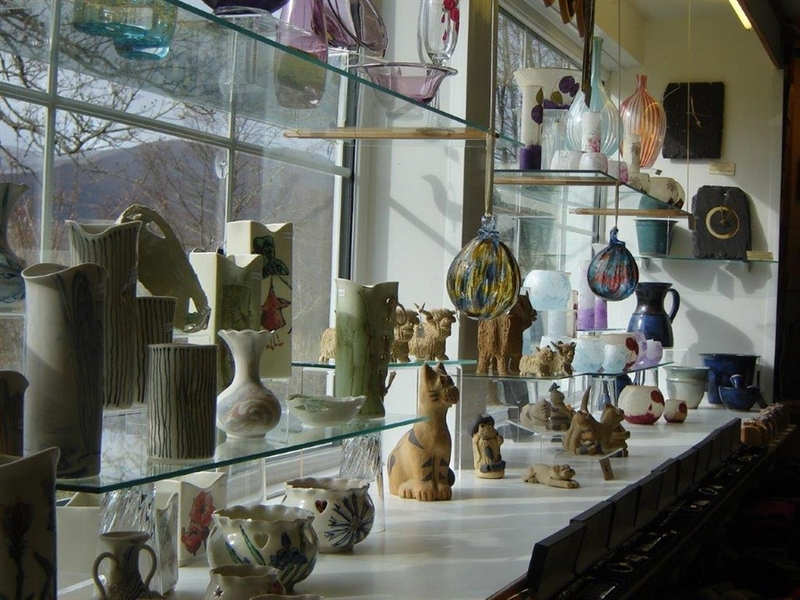 Rob & Jan Teago run the successful and offer a wide range of pottery, artwork and also run a fantastic restaurant with a reputation for good food and a friendly atmosphere. 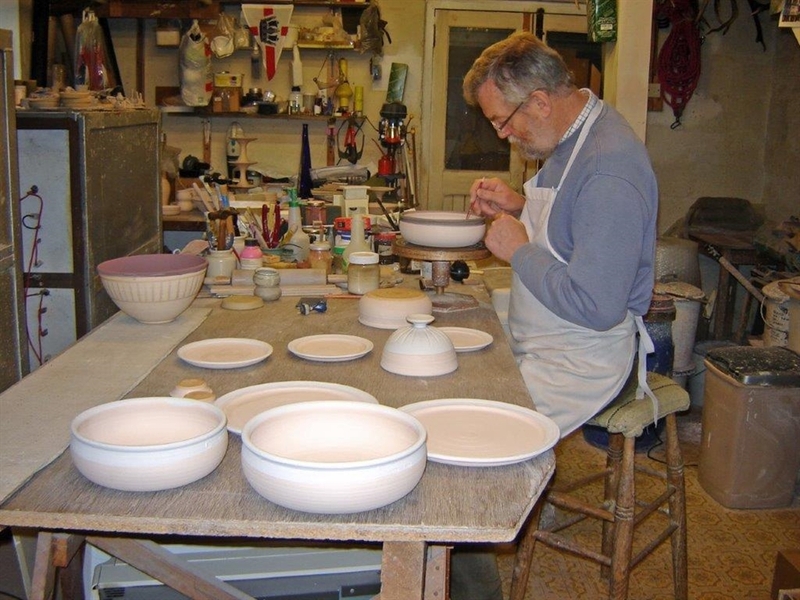 Rob has developed the pottery in many ways over the years, introducing new colours, patterns and glazes including using the locally occurring marine clay. 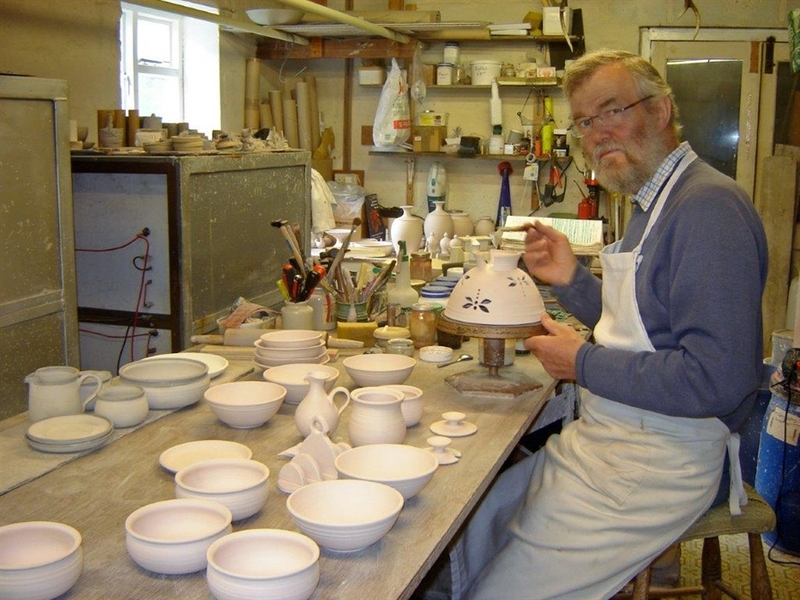 He now has a very healthy order book and the pots are sent all over the world.